Started in 1990. 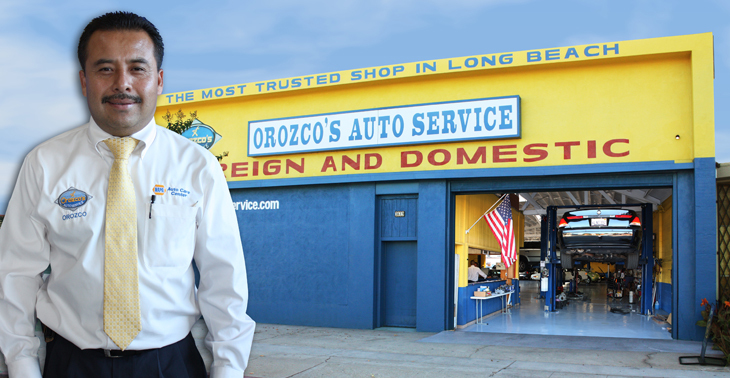 Company started by Servando Orozco in 1990. Four Locations. 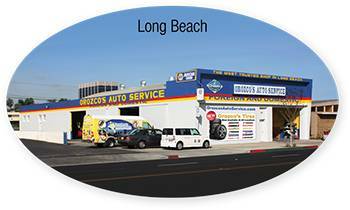 Our Long Beach Blvd. shop was our first location. A few years later we outgrew that location and opened our second location on Atlantic Avenue. 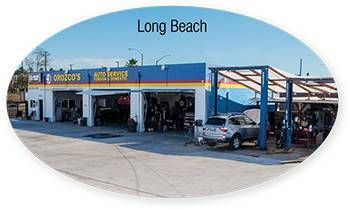 In 2013 we expanded again to Bellflower with Orozco’s Auto Service / Mac Radiator and later to open a Transmission Repair Shop. Now with so many capabilities and four shops you can be rest assured that your vehicle will get the best attention necessary in a costly and timely manor. More Service Bays Means Better Service. 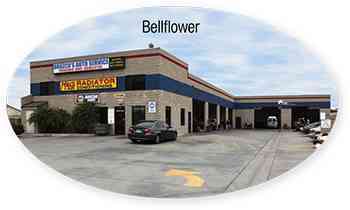 Combining all three locations, we now have 42 service bays, 25 ASE Certified Service Technicians and 7 Service advisors. 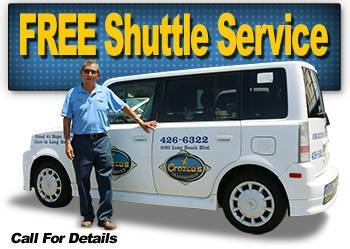 We offer many fleet services for organizations with company vehicles of all types, ranging from passenger cars, light trucks, SUV’s, heavy duty vans and trucks, and large trucks loaded with merchandise. Find out more about our fleet services here. Well Equipped To Serve You Better. 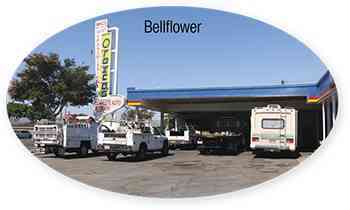 We have made big investments into our facilities and equipment to allow us to service your vehicles faster and better. State-Of-The-Art Technology and Technical Resources. While many companies cut corners on technology, we don’t. All of our staff has access to online resources that help us troubleshoot and service your car with greater accuracy and fewer problems.Our staff of technicians and service advisors have access to some of the best equipment for auto repair in our shops. 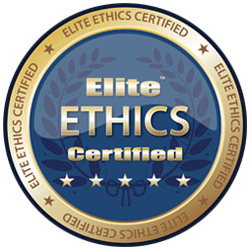 We have invested lots into giving them these resources so they can do their jobs expertly, with the fewest errors, safely and as quickly as possible for you.